December 19, 2018: Allygrow Technologies, a global engineering service provider to the automotive, heavy engineering and aerospace industries and Grammer AG, one of the leading automotive interior specialists have recently opened a joint technology centre in Pune to develop world-class products and solutions for the automotive and commercial vehicle industry. The JV combines strengths of AllyGrow in the engineering services space and Grammer’s domain expertise to meet the needs of industry’s leading automotive and commercial vehicle majors across the globe. 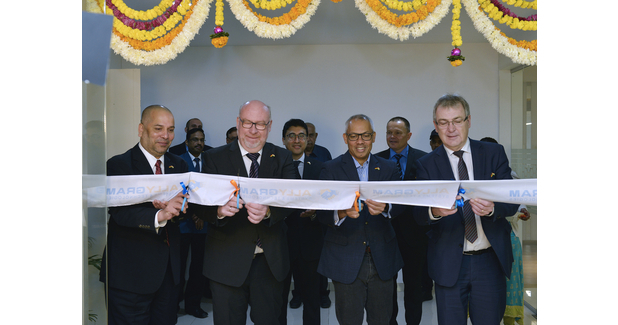 Following the signing of joint venture agreement last month, the new joint tech centre in Pune, India has been officially inaugurated on December 14, 2018. Board members of Allygrow Technologies and Grammer AG were present during the festive ceremony, highlighting the strategic importance of the new partnership for the future development of both companies. “We are proud to partner with Allygrow Technologies. Together we can combine our passion, creativity and expertise to develop world-class products and solutions for our customers”, expressed Manfred Pretscher, COO, Grammer AG. 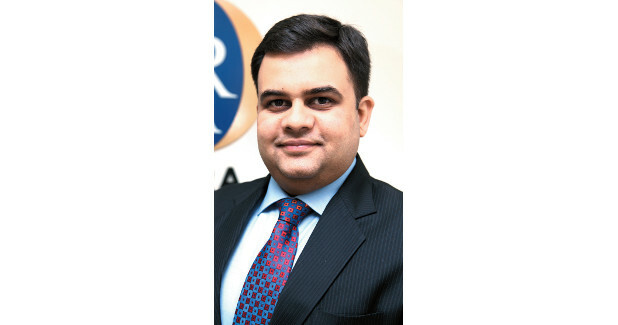 Commenting on the JV Prashant Kamat, CEO, AllyGrow Technologies said, “This strategic partnership indeed is an important milestone in AllyGrow’s journey, which is in line with our growth strategy ‘Partnering for Growth’. We are excited at the prospect of leveraging the global expertise of both organisations and building a strong partnership based on state-of-the-art engineering skills”. The JV AllyGram Systems and Technologies will be providing engineering services to Grammer’s global R and D sites and therefore will make significant contributions towards boosting Grammer’s global R and D performance. With this centre, by virtue of leveraging the Indian engineering design and development competencies, Grammer can now continue to optimise its development processes and substantially improve the efficiency of its global R and D structures. The tech centre will also enable Grammer group to compete with its peers in key markets in Europe, Asia and North America. Designed for the future, the tech centre will have a capacity of 120 engineers.